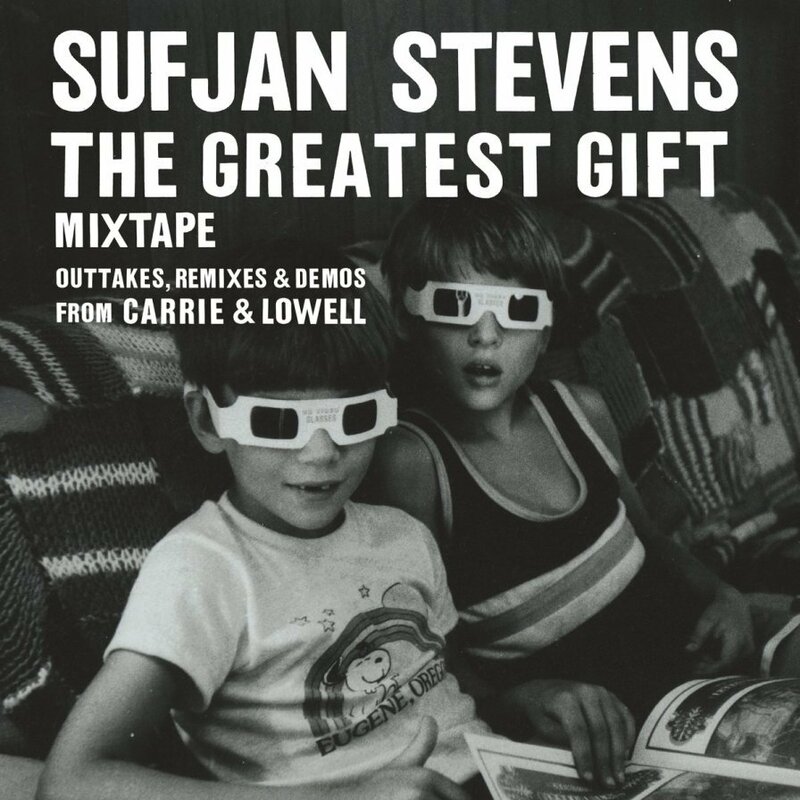 This is a sweet gift from Sufjan. The remixes and rough cuts from Carrie and Lowell are fresh and engaging, and the new cuts are true gifts. I thought I’d add a video clip to go with Exploding Whale. Embrace the epic fail!